Willingham’s Hot Sauce adds a little of Willingham’s Hot Stuff BBQ seasoning to the formula for Willingham’s Original Mild Sauce. It’s hot, just not quite as ridiculously, wonderfully hot as that Cool Breeze stuff. 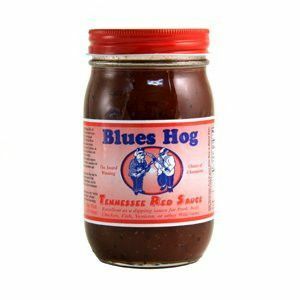 It works well as a marinade/baste, rub, finishing or dipping sauce, and it works on all cuts of meat.